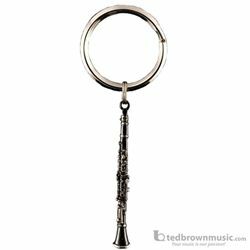 Detailed replica of the popular clarinet that includes all the tiny details. This is a great gift or stocking stuffer. Black Finish.